Help your pet to feel its' best with the very best in supplements. 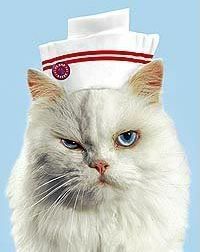 Give your cat the best supplements! 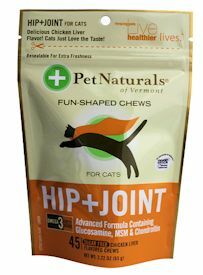 Hip + Joint for Cats provides support for joint health and comfort in a delicious chew for easy delivery. 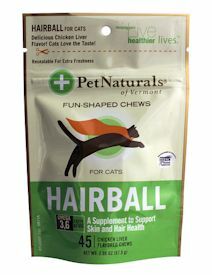 Hairball is a unique skin and coat formula designed to minimize hairball formation by supporting proper GI tract function. 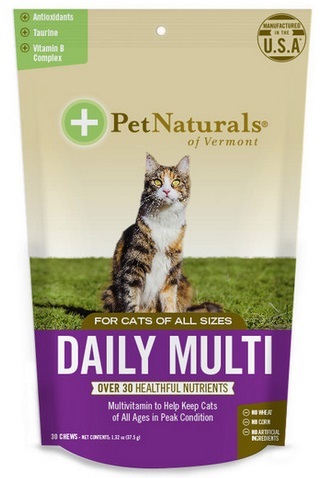 Daily Multifor Cats is a multivitamin available in a tasty flavored chew that cats love. 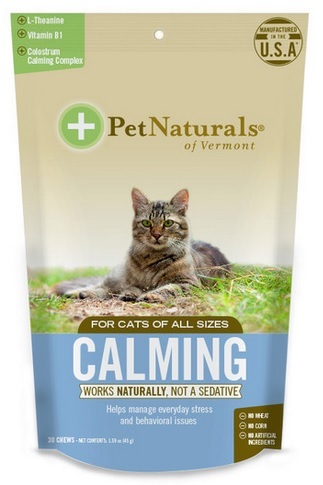 Calming for Cats helps alleviate stress related behavior problems without affecting your cats personality or energy level.